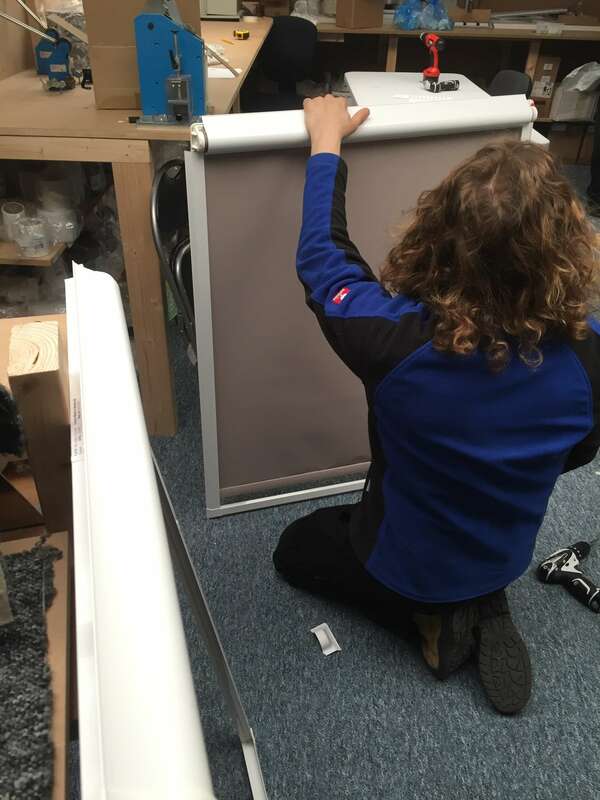 We’ve been getting more and more requests for perfect fit roller blinds. They’re a popular option because the finish is so neat. How do perfect fit blinds work? The perfect fit frame fits directly to your UPVC window frame, without any drilling or screwing. The blind operates within this frame. 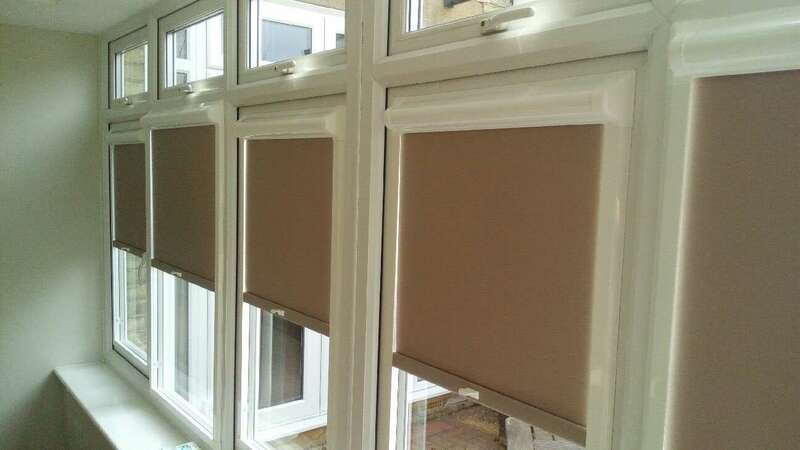 The blind is kept nice and taut, and because the fit is tight to the window frame, there’s the added benefit of thermal efficiency. They actually help keep the room warm in winter and cool in the summer. Plus there are no cords to worry about. 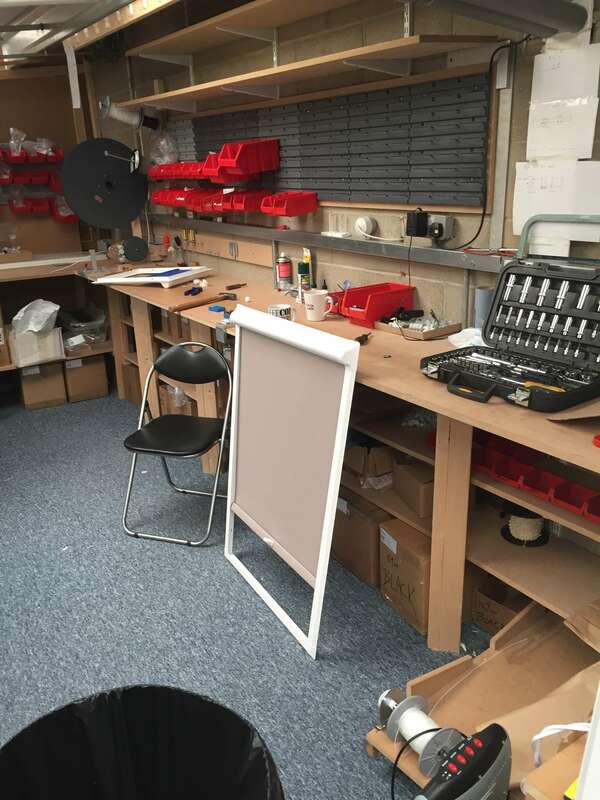 We’ve been hand making pleated perfect fit blinds in our workshop for some time, but we’ve just made the move to expand our manufacturing capabilities to include perfect fit roller blinds. The team has been working hard to perfect the process, and our first job is now complete. 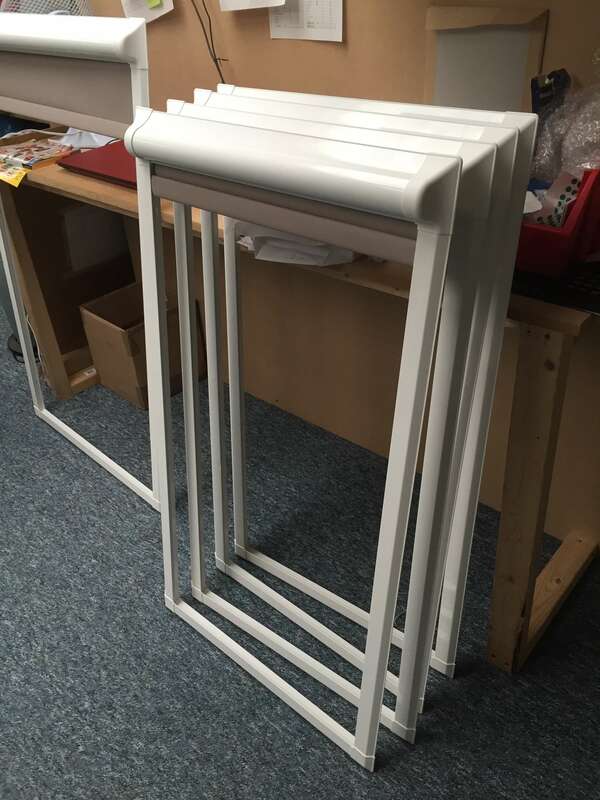 It was a set of blinds for a conservatory in Suffolk. The finished result is, we think, really satisfying. We’re expecting these new blinds to be a particularly popular choice. The range of fabrics we have available is vast, so they’re a great option for kitchens, bathrooms, playrooms, bedrooms, anywhere really! Please do get in touch if you’d like to know more.